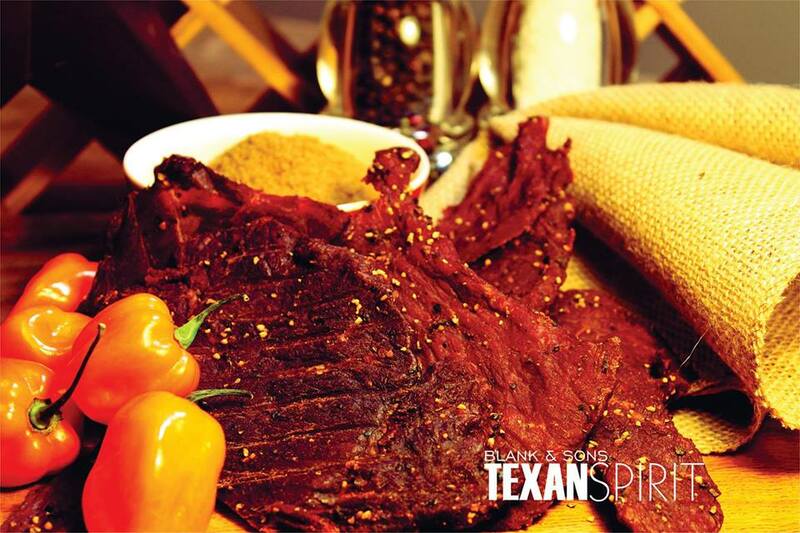 A Texas state of mind. 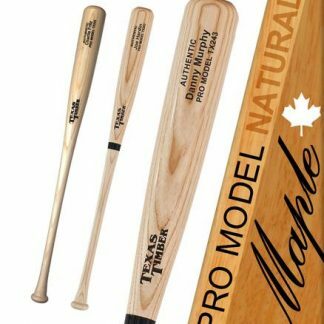 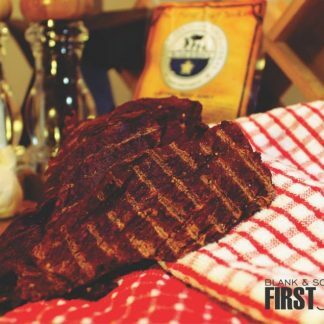 Award winning beef jerky you’re going to like! 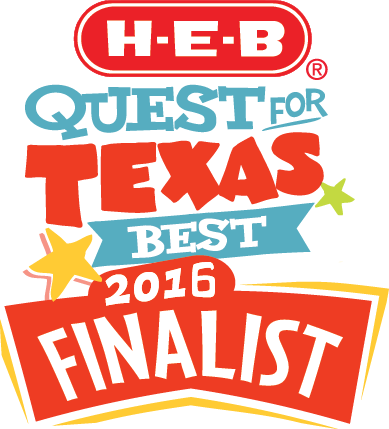 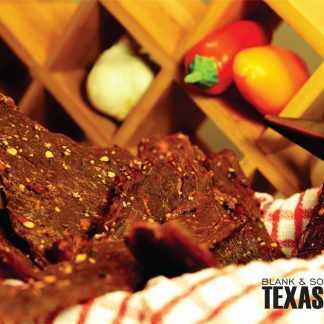 Award winning Texan Spirit Beef Jerky is made from hand-cut, choice beef. 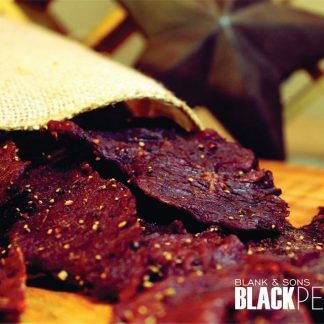 Crushed red pepper, cracked black pepper, and a combination of some of the country’s hottest peppers make this jerky a must for all heat seekers. 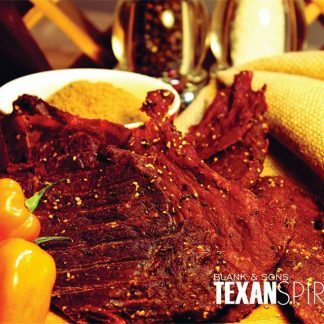 The spirit of Texas burns in every bag! 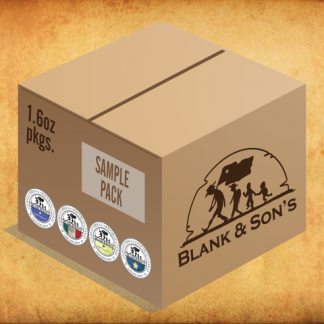 Buy multiple packages of Texan Spirit Beef Jerky and save money with our quantity discounts!